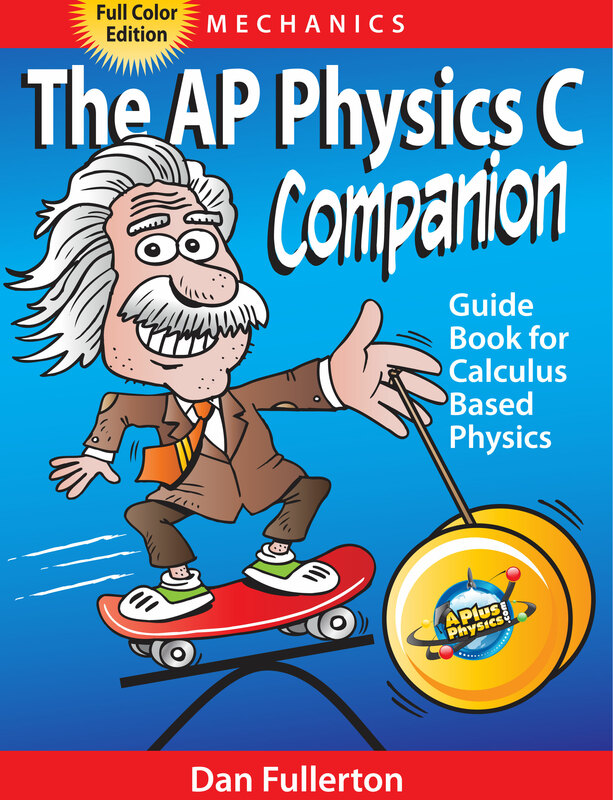 The full-color edition of the AP Physics C Companion: Mechanics is an easy-to-read companion to the AP Physics C: Mechanics curriculum, featuring 350 worked-out problems with full solutions. The AP Physics C Companion: Mechanics covers all major topics of the AP Physics C Mechanics course, including fundamentals of calculus, kinematics, dynamics, work, energy, momentum, rotation, oscillations, and gravity. The full-color edition of the AP Physics C Companion: Mechanics is an easy-to-read companion to the AP Physics C: Mechanics curriculum, featuring 350 worked-out problems with full solutions. The AP Physics C Companion: Mechanics covers all major topics of the AP Physics C Mechanics course, including fundamentals of calculus, kinematics, dynamics, work, energy, momentum, rotation, oscillations, and gravity. Written by a physics teacher, the AP Physics C Companion is integrated with the APlusPhysics.com website, which includes online question and answer forums, videos, animations, and study guides to help you master the essentials concepts of physics. This is not a textbook replacement nor is it a strict test-prep guide. It is a roadmap to calculus-based physics courses such as AP Physics C: Mechanics and University Physics I, targeted for use throughout the entire course. The book lays out basic physics principles as quickly and clearly as possible, then demonstrates their application with hundreds of example problems solved in detail. *AP and Advanced Placement Program are registered trademarks of the College Board, which does not sponsor or endorse this product.